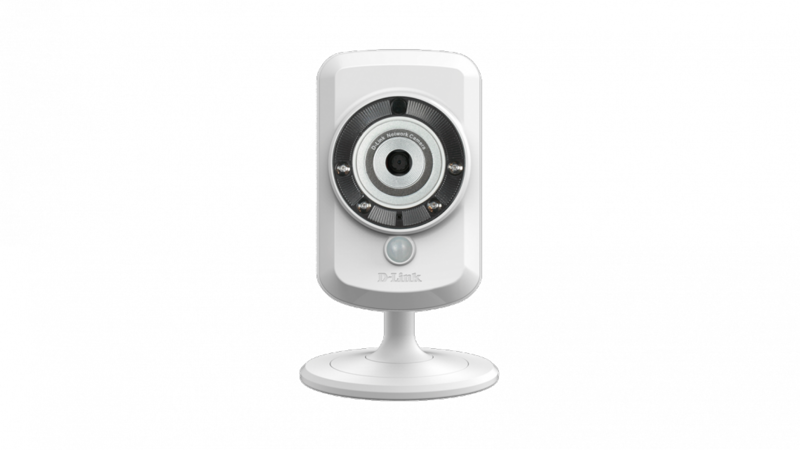 The D-Link DCS-942L is a wireless surveillance camera intended for indoor use, for example the family home or an office. But is it worth buying? Onedirect investigate. The D-Link DCS-942L gives a clear video in any environment. Even in pitch darkness it can capture images up to 15 feet away. It runs independently without the use of a PC. 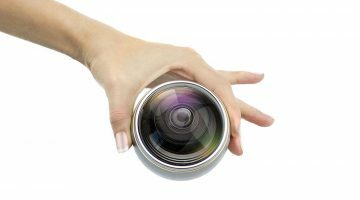 It gives a great peace of mind knowing that the camera can pick up anything suspicious at any time of day in your home or office. 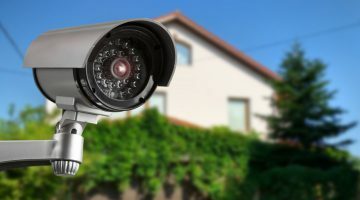 However, it doesn’t work so well being positioned to survey behind a window –for this it is better to get an outdoor surveillance camera; there is no option to turn the infra-red off. The D-Link DCS-942L is a mydlink-enabled device. This means you can access the camera from wherever you are with the free app by logging in on your mobile phone or tablet. Whether you are at work or on holiday, you’ll be able to check up on your children, pets or belongings with the tap of a button. The 24 hour wireless surveillance is easy to set up. When using a computer the installation is extremely simple; you just run the installation and then log in. The camera connects via Wireless connection to the internet. There is so much that this camera can do thanks to its advanced sound and motion detection technology. 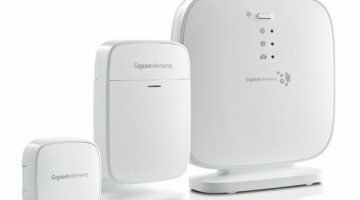 It can detect nearby motion (of which you can be notified by email) and loud sounds such as glass breaking or a baby crying. On the 16GB memory card provided you can record up to 7 days of footage, facilitated by the built-in micro SD card reader. Unfortunately, for greater freedom of movement and placement of your camera, is it necessary to buy an extension cable. Furthermore, the D-Link DCS-942L can only take a 10 second video, but this is not a limitation of this product specifically. Most IP cameras seem to limit the size of the videos in case the files become too big. 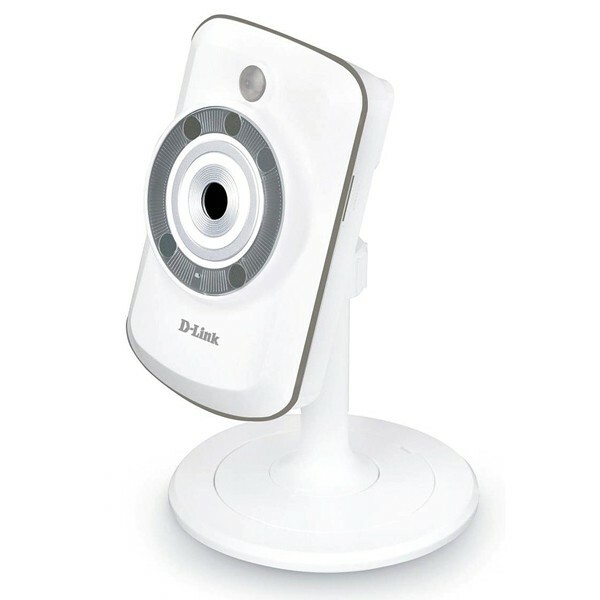 The D-Link DCS-942L offers the option to create a comprehensive surveillance system by expanding on the base set. You can connect a speaker to the camera for 2 way communication. If you are an advanced user looking to get the most out of your camera, it comes with D-Link D-View-Cam software, which allows you to record directly from the camera to a local hard drive, trigger motion detection, set recording schedules, set email alerts and even support up to 32 cameras and up to 64 users. Despite some minor drawbacks, the D-Link DCS-942L is versatile, simple and above all, good at what it does. This camera is a complete surveillance solution at a great price from Onedirect – only £109.99 ex. VAT. 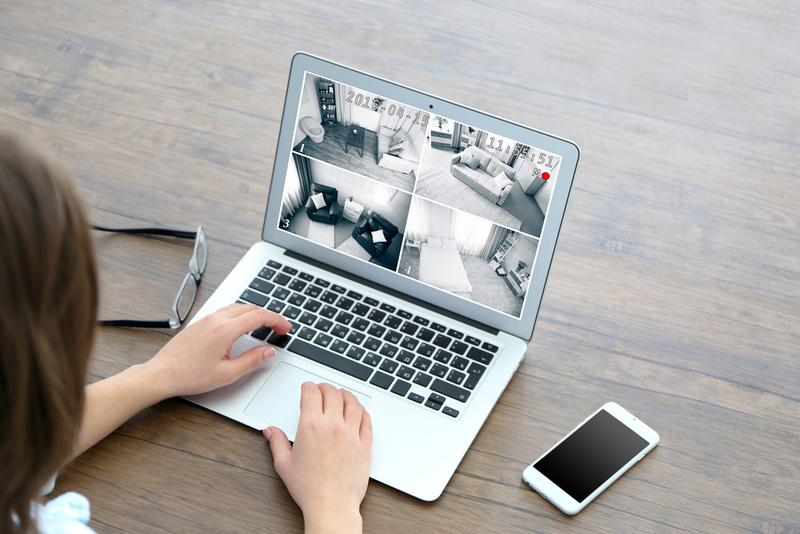 For more information on why home surveillance systems are useful, read our article.